Why Are People Angry That The iPhone Is AT&T-Only? 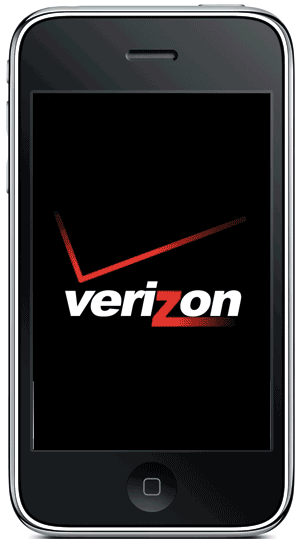 Why is it that people are so excited about the idea of the iPhone coming to Verizon? It seems we can’t go more than two weeks without a rumor popping up about it happening, and even though the latest round seems the most credible yet, why is this something that gets people so blasted excited? Simple, there’s a whole lot of reasons to hate AT&T. This is not saying that Verizon is some be all, end all superior company to AT&T, but its biggest positive is that, well, it’s not AT&T. So all that aside, the iPhone landed with AT&T and the dreams of it coming to Verizon began. It wasn’t just because Verizon was the biggest carrier, but also because people did like AT&T billing, they didn’t like the coverage, they didn’t like the customer service or they simply had disliked the company for a long time. Personally I belong to the last category. AT&T and I had had go arounds for many years over phone bills, and considering what my family spent with them in a year, it was insane how we were treated. Once we left the company we all swore to never deal with them again. So imagine my chagrin when the most desired gadget in years landed there, and as a gadget fanatic I couldn’t bring myself to ever go back to that company. Oh well. So there are numerous factors that lead people to hate the phone being exclusive to AT&T, and it always makes you wonder why Apple has held on to this deal for so long. Consumers have spoken out rather vocally that they will not adopt the iPhone until it is no longer exclusive with AT&T, and with sentiments such as that, it seems that adopting more than one carrier has nothing but positives in it for Apple. Honestly, that’s made me angrier at Apple than it has at AT&T, but what do I know? What say you? What annoys you about the fact the iPhone is still exclusive to AT&T?